The Feniex Wide Lux 9x7 perimeter light is a force to be reckoned with. 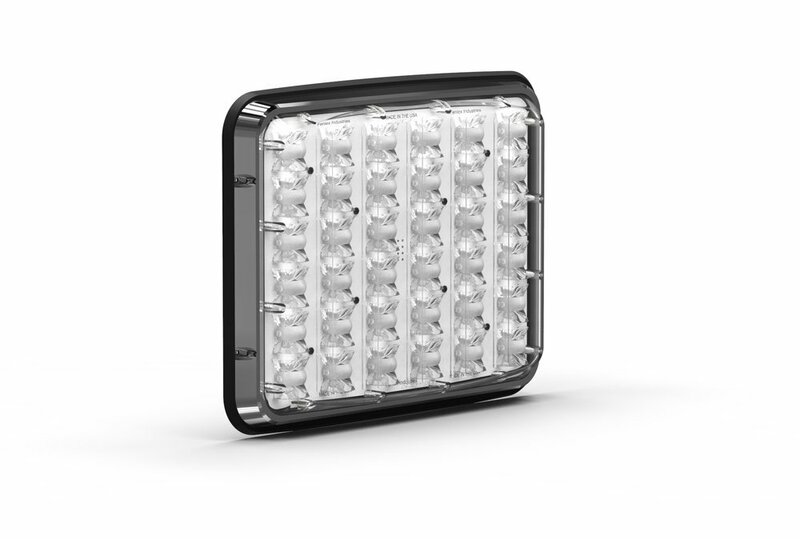 Packing 36 high power CREE 4-watt LEDs into a rugged, compact frame, the Wide Lux leads the perimeter lighting industry by a landslide. 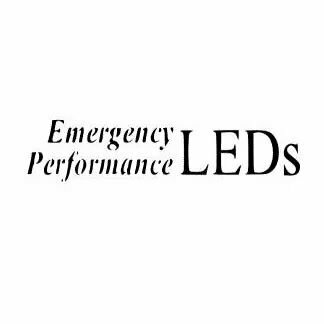 Ideal for fire truck lights or ambulance lights, the Wide Lux series will keep you visible on the road without putting a dent in your wallet. Pair the 9x7 with our other two perimeter lights in our Wide Lux series, the 7x3 and the 6x4. Dimensions without bezel: 7.15" H x 9.15" L x 1"